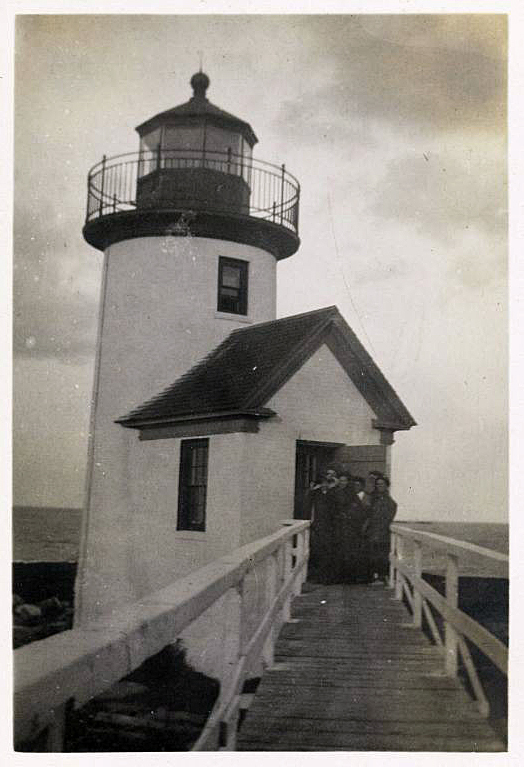 From the archives of Harvard University comes this 1914 view of Straitsmouth Light on Straitsmouth Island off the coast off Rockport. The women in the picture are from the Radcliffe College class of 1914. No explanation is provided as to the occasion for their visit.